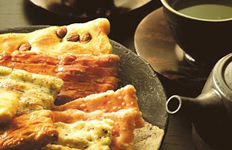 It was blessed with abundant nature, Ikoma, the local industry and culture, unique food culture has flourished in this land. 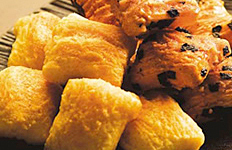 We will introduce products from industries such as are now or have continued the tradition, evolved, evolved, the specialties / specialty that is proud of Ikoma. 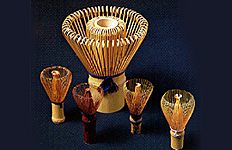 As a local industrial product of Ikoma, there is a tea whisk that is nationally renowned. 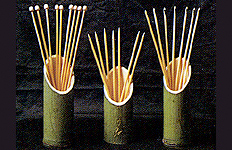 Depending on the type of shape and variety of bamboo, currently about 60 types of tea whisks are produced utilizing a process done by hand using a knife or the like. 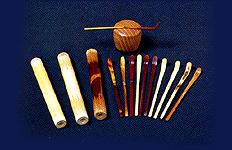 In addition, it has been designated as a "traditional craft" since 1975. 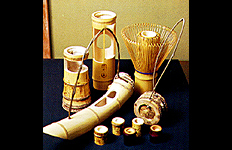 With over 400years experience of traditional manufacturing,we are offering various kinds of tea ceremony utensils including tea ladles and tea scoops. 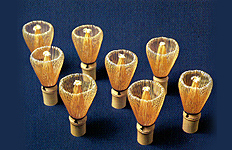 Towards the end of Meiji era (1868-1912), needle production at Takayama started from "Shinshibari" (a type of bamboo needle to stretch Japanese fabric in drying after washing) and expanded with the start of "Amibari" (a Japanese bamboo knitting needle) production around 1918-1919. 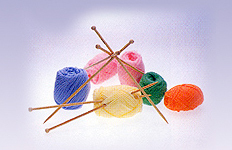 Today, they produce a wide range of product assortment. The ricecracker is representing Ikoma. Carefully selected best rice and naturally brewed soy sauce together with excellent baking techniques deliver you our delicious and fresh ricecrackers. Each ricecracker is "crafted" by our finely hand baked expertise. Copyright © 2013 Ikoma City Tourism Association. All rights reserved.